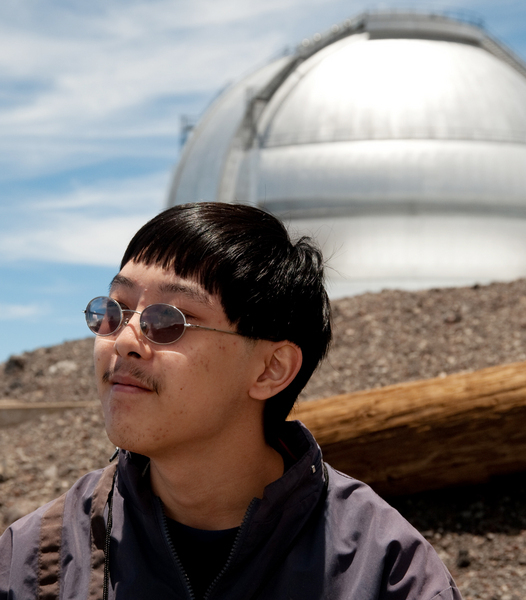 Tyler Yoshiyama is a student at the University of Hawai‘i at Hilo, majoring in Computer Science. Born and raised in Hilo, Tyler has excelled in academics from a young age, and was a valedictorian of Hilo High School. Tyler has also regularly worked on his family’s coffee farm for 15 years. He previously participated in the 2008 Maui Akamai Program and has been looking forward to being challenged in this year’s Big Island Program. In software development, it is important to manage and record the evolution of a program. Integrating version control seamlessly into the software build cycle gives developers a framework that has the integrity to recover from disasters such as data loss. Such a framework is especially valuable at Gemini Observatory, where telescope downtime can cost up to $2 per second. Gemini presently uses Subversion (SVN) to manage their framework. However, Gemini’s SVN scheme is currently unable to intelligently track module differences due solely to factors such as operating system or architecture. The purpose of my project was to enhance the existing framework to provide that intelligence. First, I learned how to use MySQL, BASH (Bourne-Again SHell), and SVN. Next, I created a MySQL database to store information about the latest versions of Gemini’s programs. I then created and modified BASH and MySQL scripts to work with both the database and SVN. The scripts helped define a standard protocol that developers will follow when they update and upload their work. Lastly, I integrated the database into a Web interface that provides quick and easy access to the information. The framework has yet to be deployed at Gemini, as more fine-tuning is required to make sure that it integrates seamlessly. The framework will continue to evolve as Gemini’s development team discusses the standards for their software.